1: Water repellent 600D polyester super lightweight and durable. 4: Lid and body are connected by buckles. 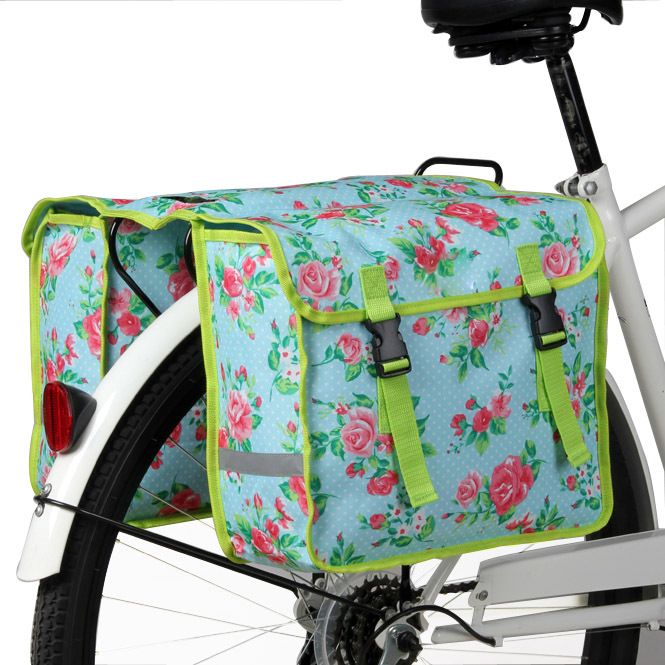 5: Easy to attach to all type of rear rack.